Often in our career we hold other people accountable for their goals to achieve company or career success…but now that we are at or near the top of the organizational pyramid, do we hold ourselves accountable? Does anyone else, really? We know how valuable accountability is for success. Sometimes our performance is measured by the size bonus we receive; yet does this accurately measure the goals we’ve set for ourselves? How can we hold ourselves accountable to those goals and what tools or methods can we use to evaluate our progress? Executives, including #2-In-Commands, often don’t get substantial feedback. And if we do, we hear whether the company is thriving, rather than how we are functioning. When we don’t receive feedback, we tend to be lulled into a false security, thinking “I must be doing great.” In reality, we could be in for a rude awakening if we don’t hold OURSELVES accountable. While we know that it is important to set goals and to monitor those goals for progress, the question becomes: “HOW do I hold myself accountable?” During our discussion we brainstormed a few options to help you. Recruit a Mentor: This is someone you look up to and respect, who probably has distance from your company so you can feel comfortable confiding in them when you have a problem. Mentors hold us accountable by giving us the 2×4 to the head that we sometimes need. You selected this person to be your mentor so your ego should be able to handle the advice they dole out. Mentors generally advise, while Coaches are responsible for your results. Hire a Coach: A coach is generally someone you pay to give you advice and/or monitor your progress. While a coach can advise you on how to succeed, they can also give you the extra shove that encourages you to take a closer look at yourself and monitors your performance. A coach forces you to be accountable to yourself by providing a regularly scheduled time for you to take that inward look. Use Online Tools: Today, some great online resources exist that hold you accountable. We can even involve a team if we wish for more feedback or to help keep others on track too. For example, Goalkeeper (www.igoalkeeper.com ) helps us monitor our goals. Because there is no structured accountability, the hardest part involves establishing the routine to track our performance online. Affinity Groups: Working with people in similar roles in different organizations can be quite helpful. Find others going in the same direction as us, and then running with them. Ask them to hold you accountable to your goals and performance. 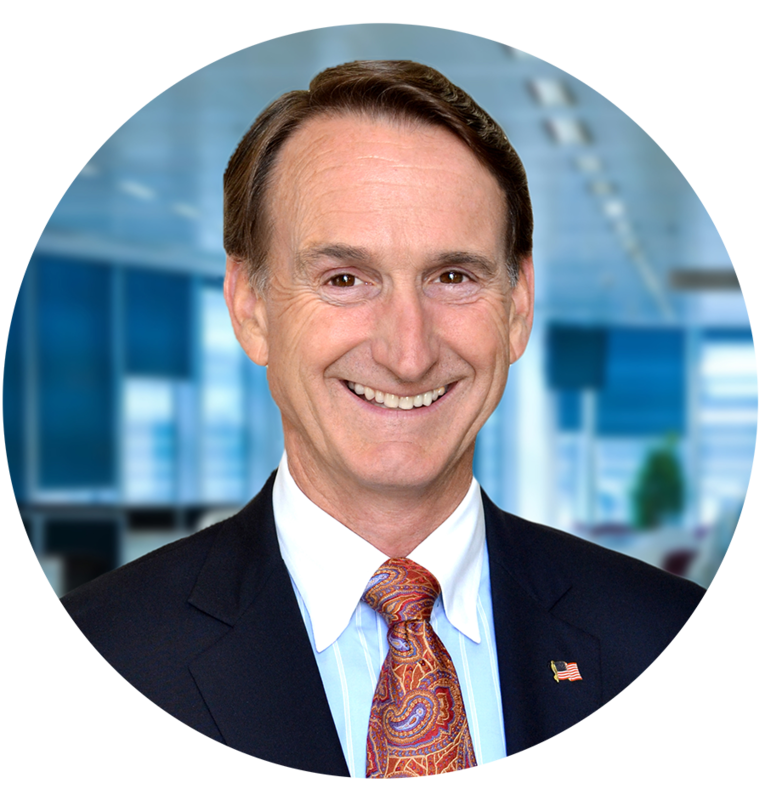 The COO Forum, Vistage and the Alliance of Chief Executives are examples of Affinity Groups for executives. These are just a few tools to monitor performance. The hardest part is forcing ourselves into a routine of tracking and monitoring our performance, being honest and then working with that feedback. Remember the words of my track coach: “Feedback is the breakfast of champions!” Accountability through Affinity, Consistency, Honesty and measurable Feedback are necessary ingredients for change. 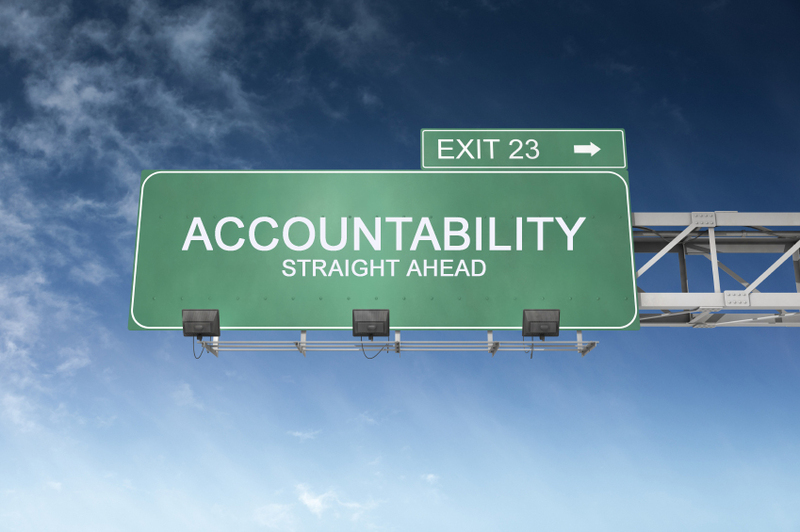 I hope these tips on Accountability help you to achieve your career success!